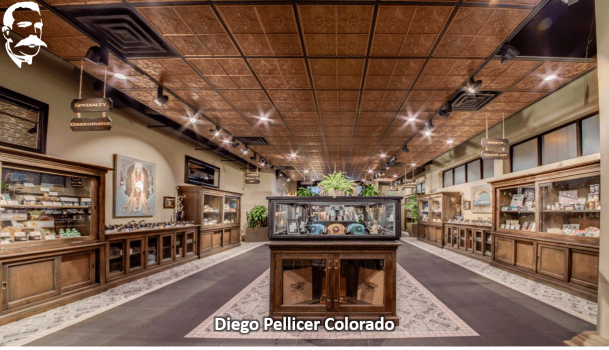 SEATTLE, Aug. 16, 2016 /PRNewswire/ — Diego Pellicer Worldwide, Inc. (“Diego Pellicer” or the “Company”) (OTCQB: DPWW), a real estate and consumer retail development company that is focused on developing Diego Pellicer as the world’s first “premium” cannabis brand, today announces that the company has leased two facilities to grow operators in Denver, CO. 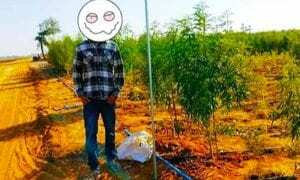 The grow facilities are licensed for both medical and recreational cannabis and are in excess of 30,000 square feet. The Jason Street grow facility is currently operating at 100 percent capacity while the Elizabeth Street grow facility is operating at 30 percent. The leases at both facilities are set to expire in 2020 and have five year options for renewal.